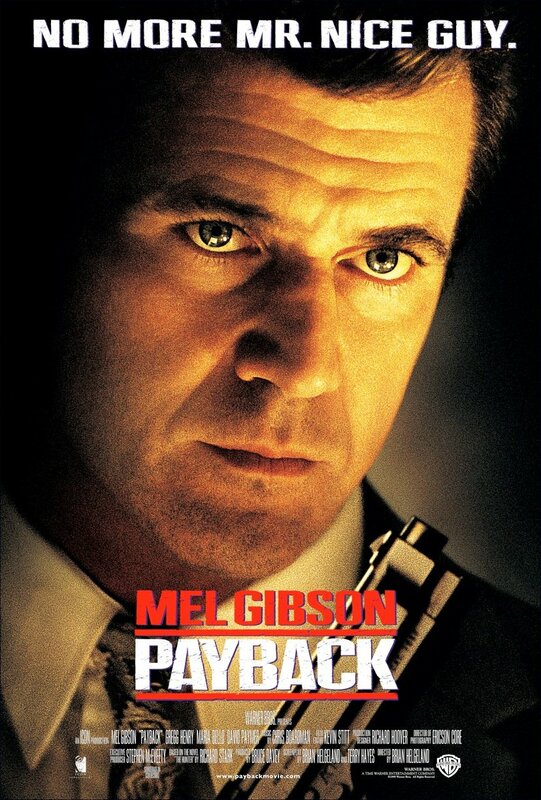 Payback, stars Mel Gibson who plays “Porter” a criminal in his own right who’s now out to get back what is rightfully his after his friend Val (Gregg Henry) and his wife Lynn (Deborah Unger) double-cross him leaving him for dead, following a $140,000 heist from Chinese mobsters. When the movie opens we see Gibson face down on a table, unconscious, as a former doctor is about to remove two large bullets from his back. This is where we hear Gibson’s voice, “Not many people know what their life’s worth, I do. Seventy grand. That’s what they took from me. And that’s what I’m gonna get back.” Thus setting up the plot of Payback. When we finally see Porter up and walking around the city after spending five months recovering from his gun shot wounds he’s taking money from a homeless man, not tipping his waitress, stealing a mans wallet, buying a new suit and gun all while showing a lack of respect for everyone around him. While watching Payback for the first time in over a decade I noticed a few things I almost forgot about. Mel Gibson makes this movie and if anyone else would have been playing the role of Porter, I don’t think Payback works. Gibson portrayal of Porter reminded me a little of Riggs from Lethal Weapon with a little “Mad Max” thrown in. No, Porter doesn’t have a death wish, although you could make an argument that trying to get his money back from the Outfit is asking to be killed, but if you take Riggs from the first Lethal Weapon movie and remove the badge you basically have Porter. Porter comes across two crooked Detectives, Hicks (Bill Duke) and Leary (Jack Conley) who want Porter’s $70,000. When they show up, keeping the Chinese mobsters from trying to kill Porter the first time, you get something very reminiscent from Lethal Weapon 2 or 3, with Gibson’s character of “Porter” as Leo Getz. Of course you can’t have a revenge story of rooting for a bad guy if you don’t have someone for Porter to go after. Cue, William Devane, Kris Kristofferson & James Coburn as the head of the Outfit. More than once in the movie they try to pay him more than the $70,000 he’s after. 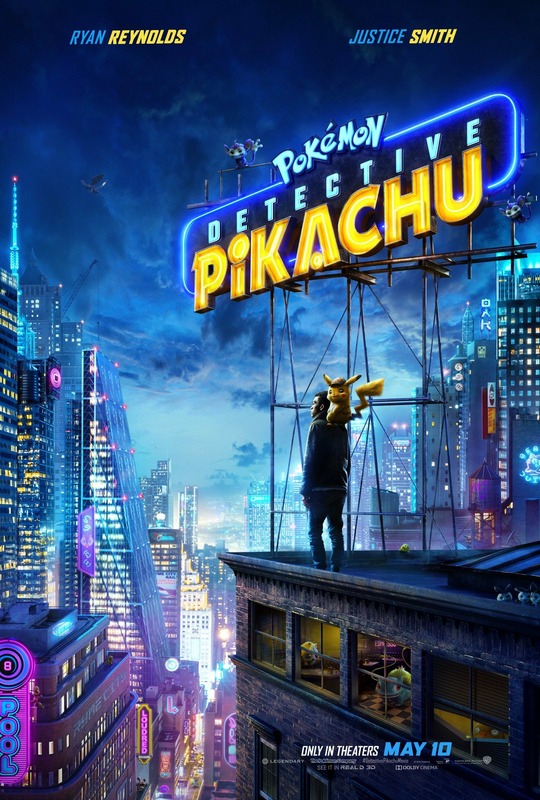 The trailer and even the poster made it very clear to “Get ready to root for the bad guy” and that’s what Brian Helgeland who wrote and directed Payback wanted to see. In 1999 you didn’t get to many movies where the audience was supposed to root for the anti-hero as it were. 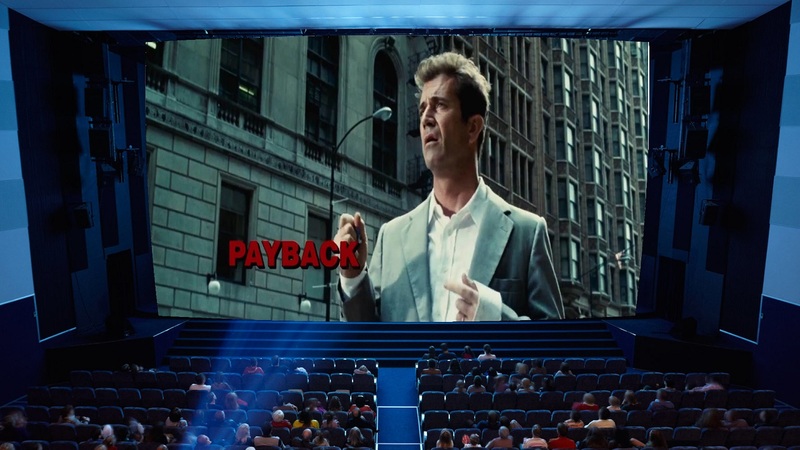 As much as I enjoyed Payback when it was in theaters and again preparing for this post, I’ve always had a hard time when a movie studio tells me to get ready to root for the “bad guy”. 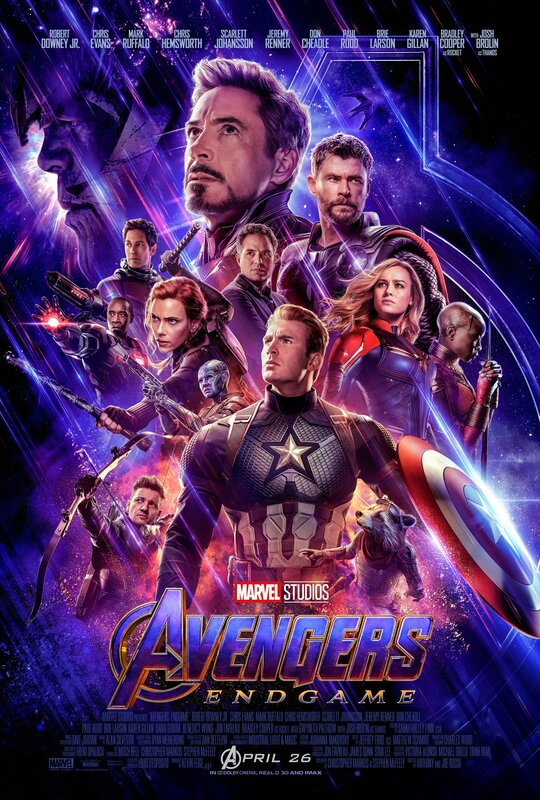 I’m of the opinion that no matter how hard you try to make the audience believe your titular character is just as bad as the bad guys he’s supposed to go up against the character rarely feels that way. Yes they show Porter stealing money from a street bums hat and bumping into a random gentlemen stealing his wallet and then using his credit it to buy a new suit, purchasing several expensive watches just to hock them for a handgun. Yes, Porter has no problem killing someone who gets in his way, but how many action movie heroes or the “good guy” do the same thing. 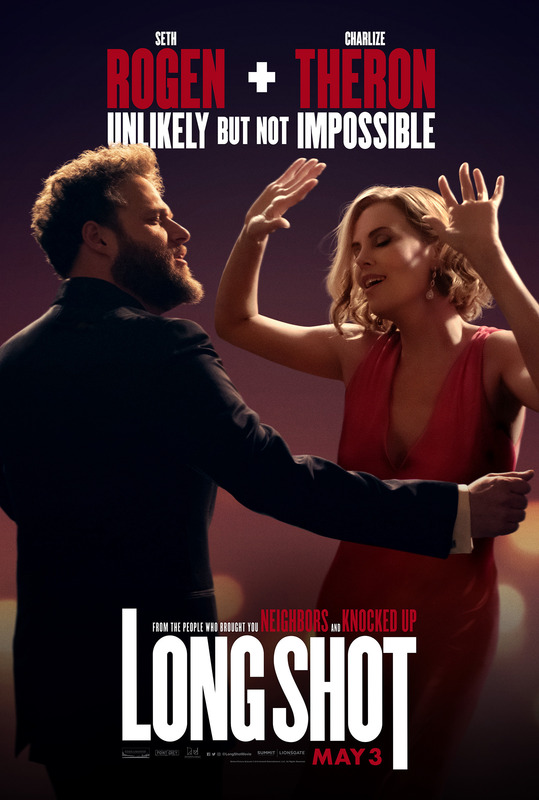 Even though Porter’s estranged wife shot him in the back he still showed compassion for her in his own way, despite the fact she still overdosed. You would think he wouldn’t care where she got the heroin from, but he does, why else do you rip a guys nose ring out? If there’s one scene you can’t or won’t forget when you watch the movie, is when Porter is kidnapped by a couple of thugs from the Outfit and finally comes face to face with Kris Kristofferson’s character of Bronson. Barefoot and tied to a chair Bronson tells Porter he’ll kill him quick if he tells him where his son is, but when Porter remains silent one of Bronson’s thugs pulls out a sledge hammer and begins smashing Porter’s toes one at a time. Granted they actually don’t show it, but all the same it still makes one squeamish even when you know what’s coming. As much as they want us to believe that Mel Gibson’s “Porter” is just another bad guy, much like Kris Kristofferson or James Coburn’s characters, Porter feels more like a good guy by the end. Payback, outside of the Lethal Weapon franchise is one of Gibson’s fun and intriguing action movies. With gas lines on a car being severed, a telephone wired to explode, blackmail, kidnapping and a smashing game of this little piggy there’s plenty for everyone to enjoy. If after twenty years Payback is not a part of your movie collection then you need to make a spot for it, especially if you’re a fan of Mel Gibson. Porter (Mel Gibson) is a thief betrayed by both his wife, Lynn (Deborah Kara Unger), and his partner, Val (Gregg Henry), when he is shot in the back after a heist. Slowly, Porter recovers from his wounds and begins a search for Val, intent on recovering his share of the money they stole together. With the aid of prostitute Rosie (Maria Bello), Porter captures Val but still cannot find his cash. For this, Porter will have to challenge an imposing crime syndicate called the Outfit.